A few weeks ago, we introduced you to the BenQ ScreenBar – a versatile computer desk lamp that shines light where you need. 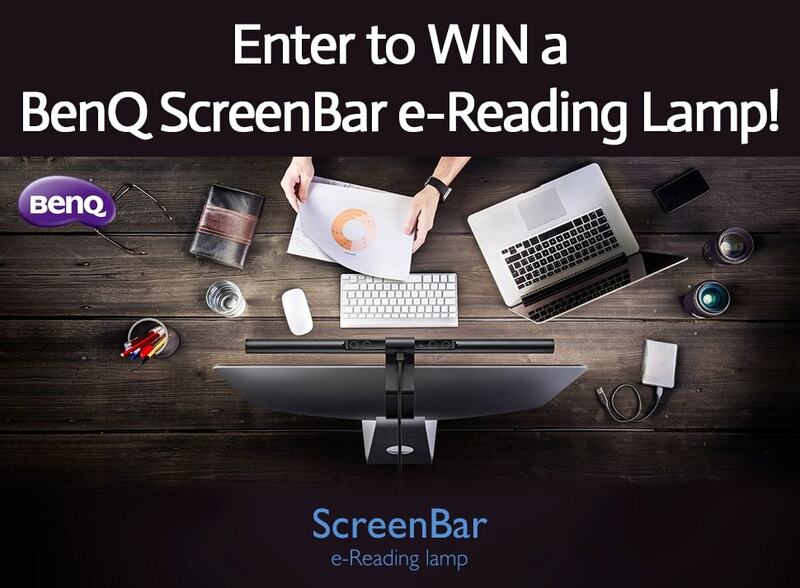 We’re excited to give one of YOU the opportunity to win your own BenQ ScreenBar e-Reading Lamp – a $99 value! WOOHOO! Entering is easy – just use the form below for your chance to win. Good luck! I like the fact that i can plug it into my usb outlet. no dangling cords which i have too many. Nice lamp, I want to win it…..thank you for this giveaway. Thanks for the opportunity and would be perfect for my current desktop setup! I love that it gives the right amount of light for tasks. Love the focused light and sharp design. I love that this snaps to the top of my monitor and does not require storage space on my desk. 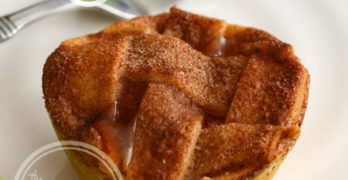 I like it because it seems like something my husband would like and find useful. I really like that it has 8 different light temperatures to choose from.